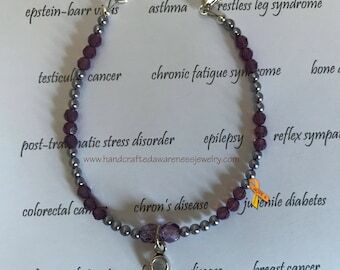 This adult sized debossed, Purple silicone wristband has white filled lettering that states "Fighting Fibromyalgia" with a butterfly in front of and after the wording. 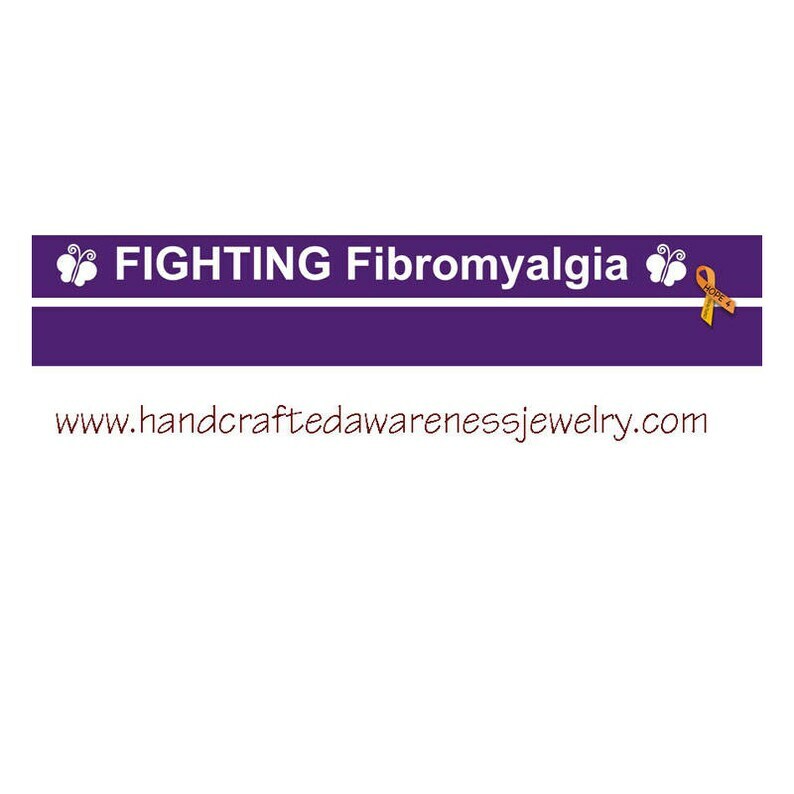 Perfect for spreading Fibromyalgia awareness. 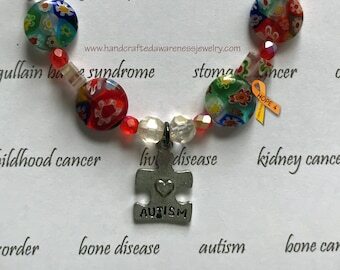 This is my original designed silicone wristband with wording and clipart.